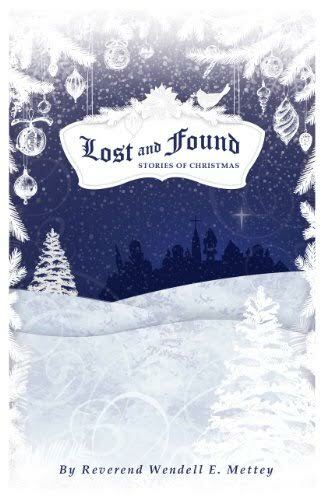 Lost and Found, Stories of Christmas is a collection of stories written by Reverend Wendell Mettey for his congregations. While written over a span of years, the stories have a timelessness that appeals to readers of all ages. These simple stories share the emotional journey of characters whose struggles with doubts, fears and resentments cause them to lose hope, but who ultimately find a great gift through the discovery of the true meaning of Christmas. Readers will recognize their own anxieties and concerns in the reactions of the characters and celebrate with them their triumph as they discover the joy of giving... the true spirit of Christmas.